The 3 Day Certified Pre-Owned Sale. April 11-13 Only. Thursday April 11th, 8AM – 8PM. Friday April 12th, 8AM – 6PM. Saturday April 13th, 8AM – 5PM. Spring is here and great offers are in the air at Star Motors. For three days only, special payment waivers and finance rates on some of our most popular certified pre-owned models. Very special feature! Get 0.9% financing for up to 60 months on two of our most popular models: the 2016 C300 sedans and 2016 and 2017 GLC300 SUVs. Very special feature! 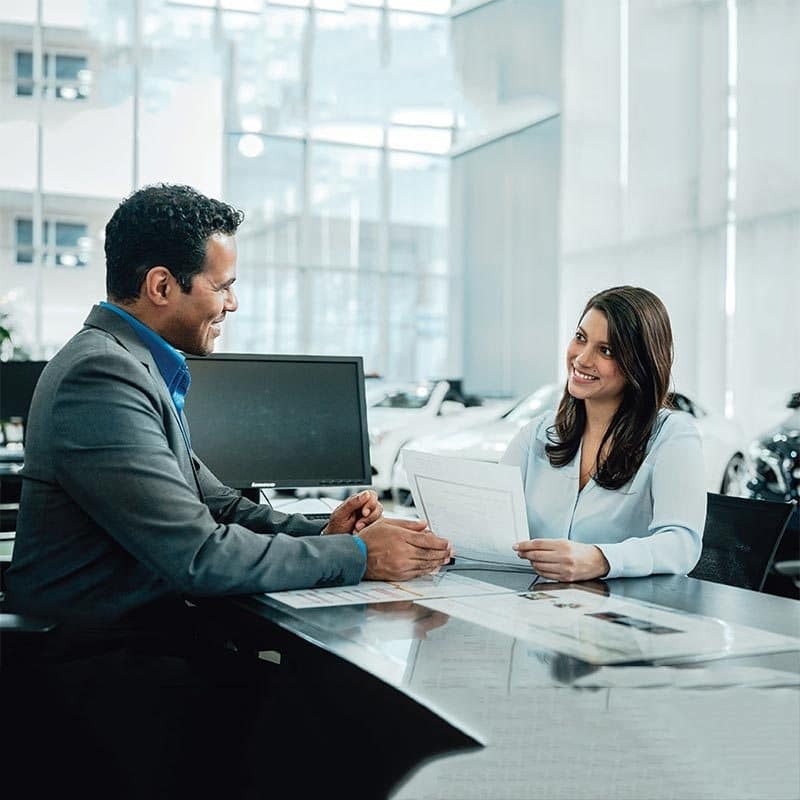 Enjoy 3 monthly payments on us and get 0.9 % financing for 24 months on all 2015-2018 Mercedes Certified Pre-Owned models. The benefits and peace of mind of new with significant savings. Getting an excellent price is just the beginning. Easy and transparent and pressure-free purchase experience. Unique rewards including concert, entertainment and saving event invitations. Complimentary car wash with every vehicle service. Vehicle loaners available or customer shuttle service. Exclusive time-saving Premier Express service at no extra cost. Modern, comfortable customer lounge with complimentary snacks and refreshments. The highest standard of Mercedes-Benz repair. 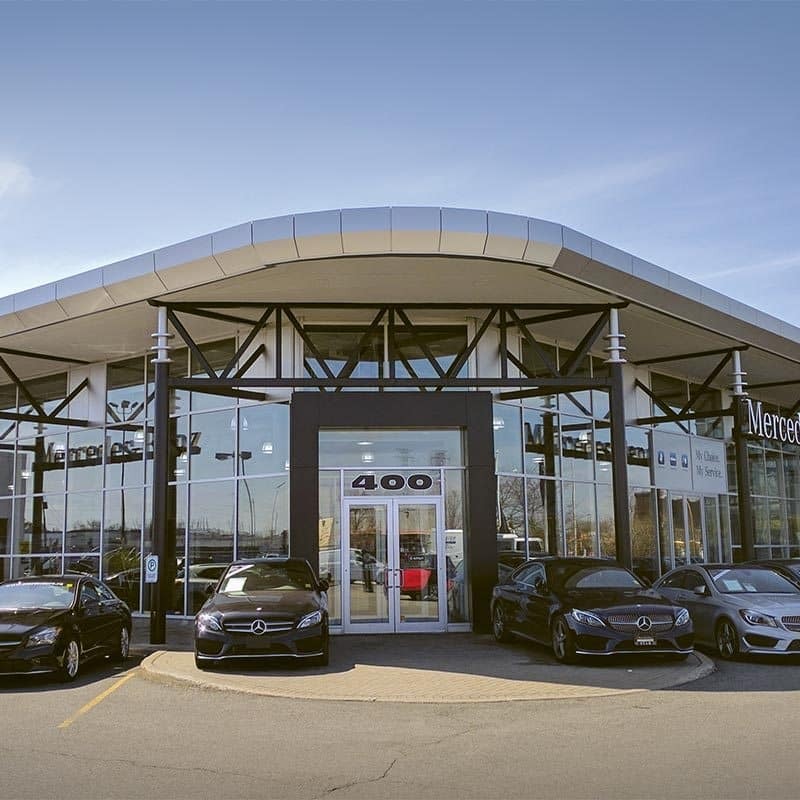 Eastern Ontario’s Exclusive Mercedes-Benz Certified Collision Centre. Choose your day. Choose your Mercedes-Benz. Visit us in store to explore your savings. 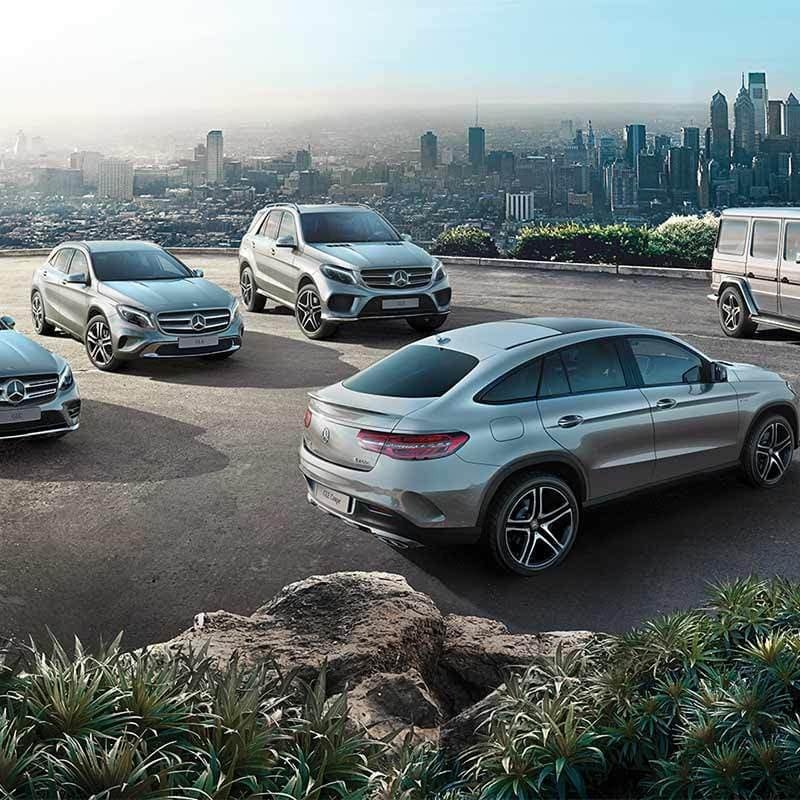 DETAILS: © 2019 Mercedes-Benz Canada Inc. *0.9% financing only available through Mercedes-Benz Financial Services on approved credit for a limited time. Available for 24 month finance on model year 2015-2018 Mercedes-Benz Certified Pre-Owned models, excluding AMG (less than 140,000 km) and up to 60 months on 2016 C300 and 2016 and 2017 GLC300 models. Down payment may be required. 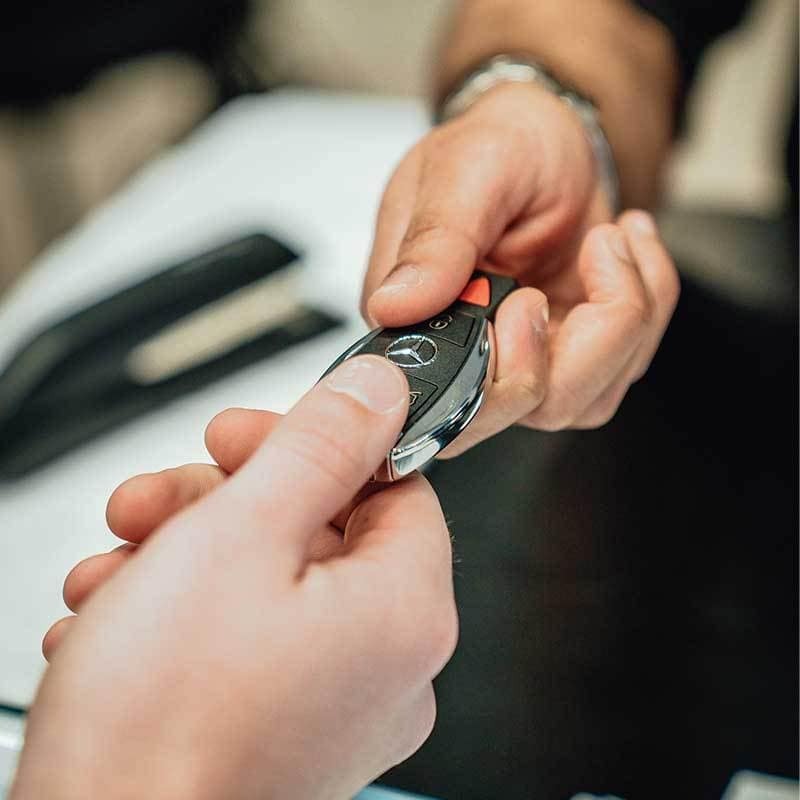 **First, second and third month payments are waived for finance programs on Mercedes-Benz Certified Pre-Owned 2015-2018 models (excluding AMG). The payment waivers are capped up to a total of $500/month including tax for a Mercedes-Benz model. Vehicle license, insurance, registration and sales taxes are extra. Dealer may lease or finance for less. Offer may change without notice and cannot be combined with any other offers. Offer ends April 13, 2019. 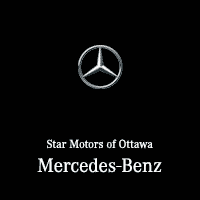 See Star Motors or call 613-737-7827 (STAR) for details.